Hello Guys….. Well I am Super excited to tell you guys about this AWESOME App that I have had for a few months now and I have been making some $$$$$ ……YES $$$$$$ just by buying products at the grocery store and drugstore I would normally buy. It is the IBOTTA App. * After you have completed task you go shopping to the retailers they offer such as Walmart, CVS, Fry’s, Target, 7-Eleven,Walgreen’s they have about 50 stores you can use. I Love Love this app and believe it is great and you make extra $$$$$ So please check it. The Liebster Award is open to small blogs that have less than 200 followers. It’s purpose is to promote blogs you love, discover new ones. Makeup but since I have been getting older I’m starting to pay more attention to Skincare. 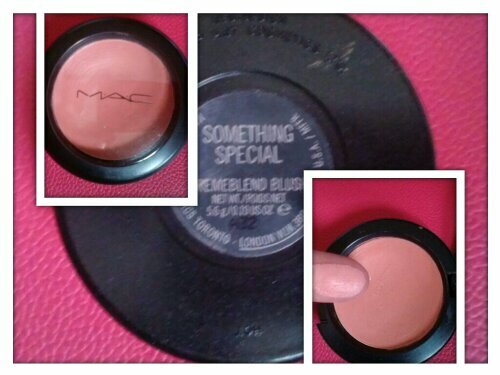 MAC Studio Fix Love it! Do you tend to buy mote drugstore makeup, or high end? I think it’s pretty even, but I look at high end more. I try many products to look for one I really like but I will say YES to Carrots or any one of their products are good. What was the very first beauty product you fell in love with? MAC Paint Pots or Maybelline Color Tattoos? Oh kinda of hard since I have just recently tried the Color Tattoos….. I LOVE Paint Pots but Maybelline has this one. Do you start with hair or makeup? What is your best beauty tip for beginners? Start with some good eye and face brushes. Which blogger/youtuber has inspired you the most? Wow I started with Youtube like 5 years ago, getting makeup tips and loved watching emilynoel84, dulcecandy87,pinkiecharm,makeupgeektv. I now have my YouTube videos and I am a makeup hoarder so started blogging about products I try, love and new finds. It would have to be Prada even though I have never been there. I will someday. What is the most expensive piece of clothing/accessory you have bought? Hmmm I guess it would have to be a Coach purse. I like trying new products and writing reviews on them. Before I buy a product I like read a few review on it. In 5 years time where do you see yourself? Living in Prescott and having a online store. Organic and Natual body products which I already make. What is your favorite era of fashion and why? What is your go to brand for beauty? What is your favorite era of fashion – Spring/Summer or Autumn/Winter and Why? God will squeeze you , but he won’t choke you. Which city do you think is the most fashion forward? Faithful, Positive, Devoted to Friends and Family. What is your favouriteTv show? If you could have a celebrity spouse for a week, who would it be? What is an attractive quality you find in a guy or girl? What is the most delicious food you’ve ever eaten in your life? Lived in the city my whole life…. But love nature and would love to live in a place with mountains, trees, lakes, rivers. What is you favourite part of your personality? What’s an attractive quality you find in a guy or girl? If you could live in a TV show ( reality or not) what would it be? If you can get one wish right now, what would it be? To have my dad back …..before his Stroke. What your most favorite part of your body? 1. Straight or Curly hair? 5. Do you have a Holy Grail beauty product? What is it? 6. What’s in you makeup bag now? 9. Who do like on Youtube/blogger? 11. Do you have pets? Like what? Thanks lots and lots lady’s hope you enjoy my question. So this month I have been keeping it pretty simple. I have been using these products on a daily basis and loving them. I love this color it is a beautiful light coral color easy to blend giving you a dewy-fresh look. You can blend it light to a medium coverage. I can’t wait to try out the rest of colors. This product I received a while ago in my birchbox. 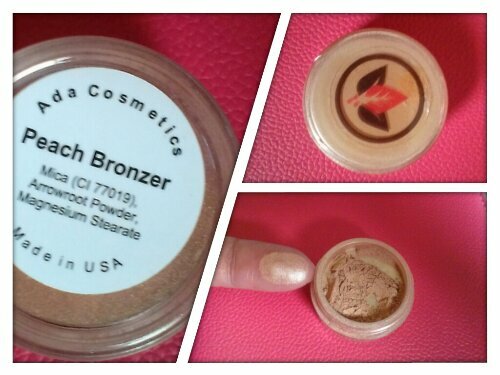 It is a peach bronzer I use just a little bit because it is very pigmented. Ada Cosmetics is focused on meeting the diverse and complex needs of women of color. 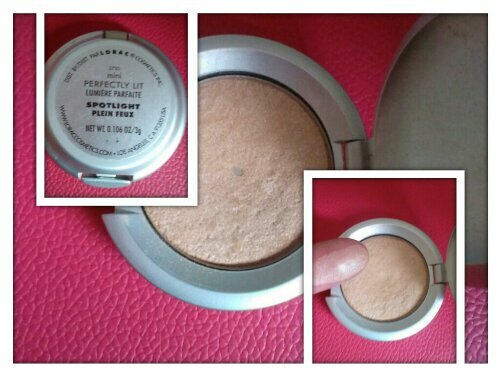 A gorgeous luminizer my favorite highlighter. Very soft and blendable. It is just a great product. I use this neutralizer as a highlight for my under circles, then I put my concealer it blends very nice and I really like the applicator. 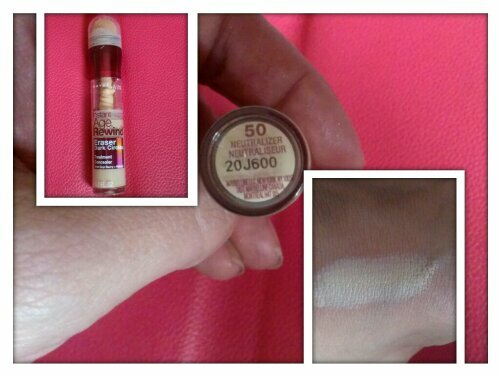 This cream eyeshadow is absolutely Amazing. I put this on and it will last all day. It won’t even come off with water, I have to use makeup remover/wipe. 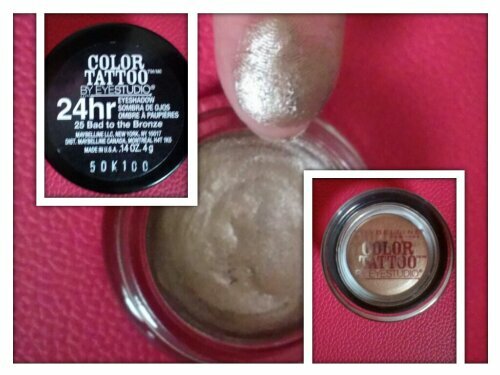 I love all the colors, very pigmented I so recommend you to try it out. 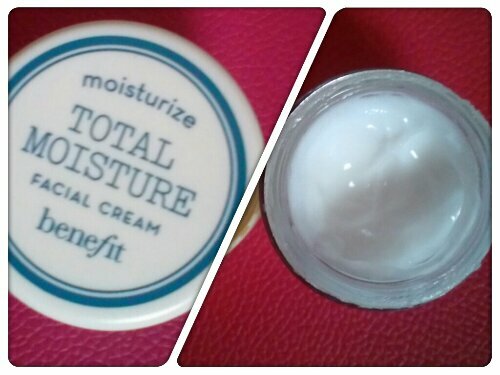 I use this cream at night and it is very moisturizing leaving my skin super hydrated and it has a very soft smell. I really like this product it is gentle enough for you to use everyday. 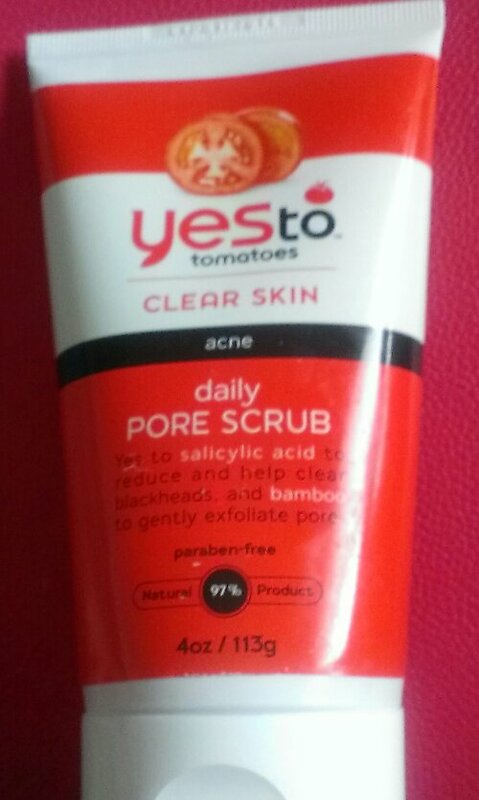 This scrub is very gentle and since I have been using it my pores have minimized. I have seen a difference in my skin , so definitely sticking to this product. 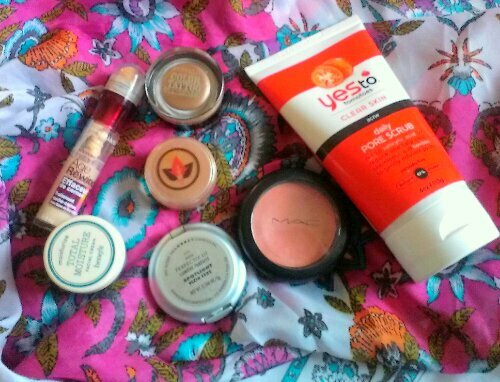 So these are my July Favorites.